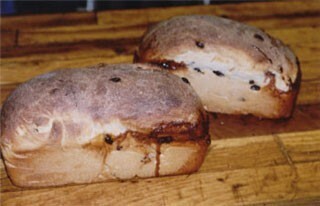 Swirled with rich cinnamon and sugar and packed with fresh raisins. This bread makes the worlds best tasting French toast. As always it is made to order and delivered to your door.